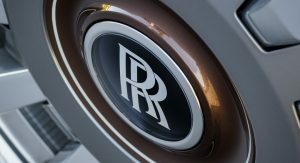 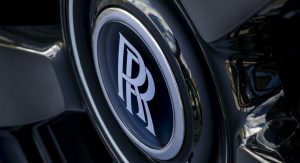 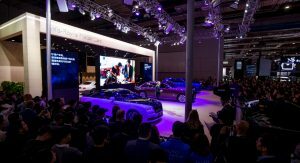 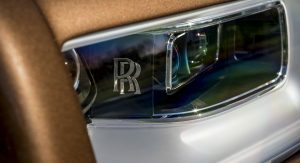 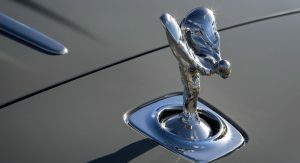 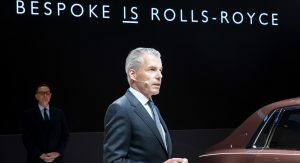 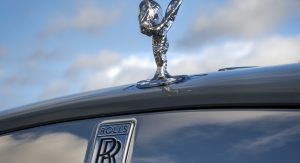 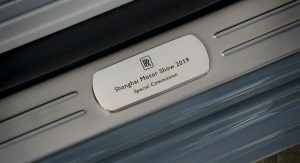 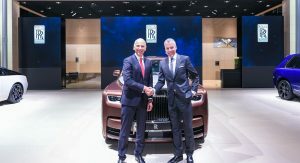 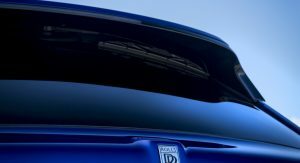 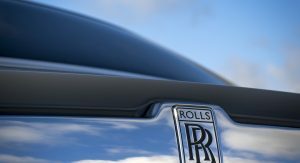 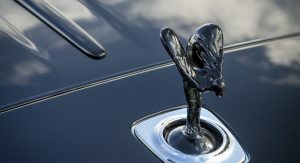 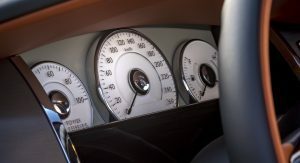 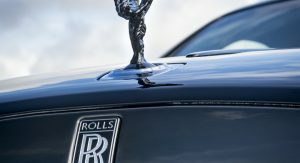 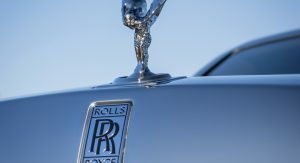 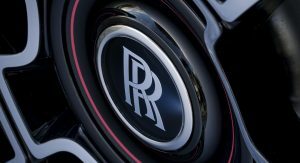 Rolls-Royce is celebrating a very successful year in China in terms of sales by bringing several high-end models to the 2019 Shanghai Auto Show. 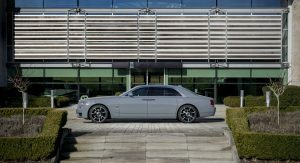 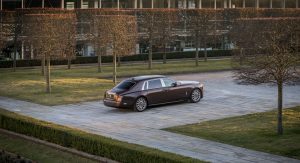 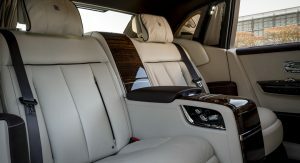 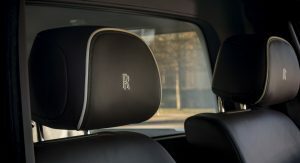 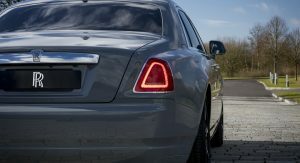 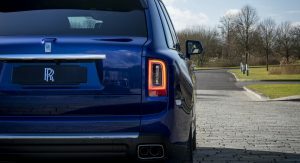 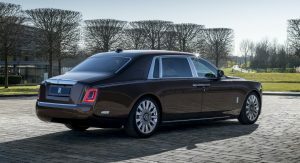 The Phantom Extended Wheelbase with Privacy Suite is one of them and targets “those seeking sanctuary and privacy within the rear compartment”. 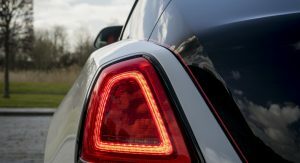 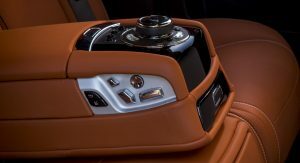 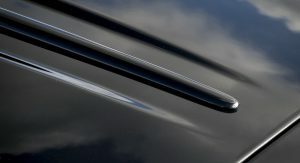 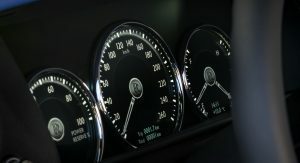 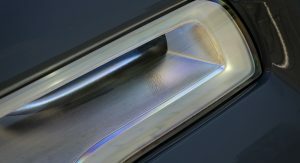 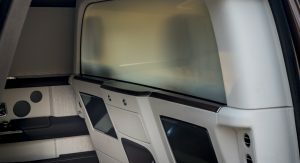 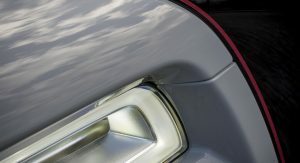 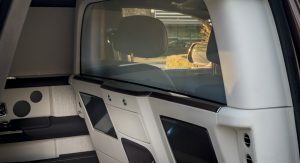 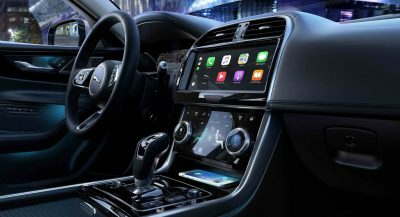 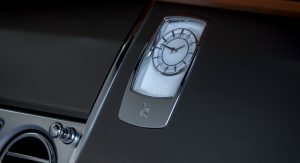 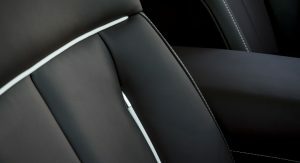 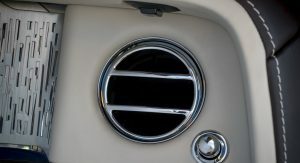 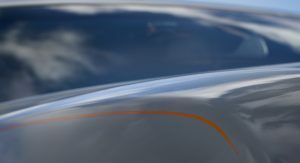 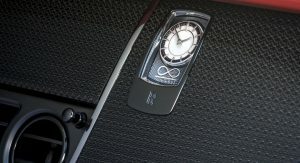 The car features an electrochromatic glass that can become transparent or opaque at the push of a button, rear privacy curtains and privacy glass and an intercom system for passengers to communicate with the driver – and vice versa. 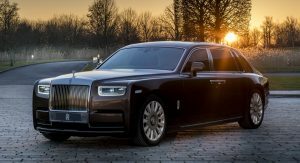 Also Watch: 2018 Rolls-Royce Phantom Is Definitely Special – But Is It $550,000 Special? 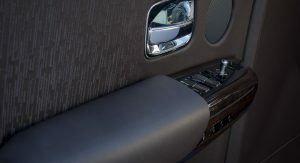 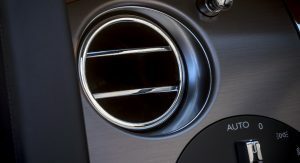 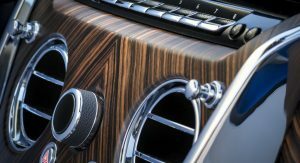 The cabin is adorned with Smoked Eucalyptus and Silver pinstripe veneer, along with Dark Spice and Seashell leather and Cascade of Steel embroidered door panels. 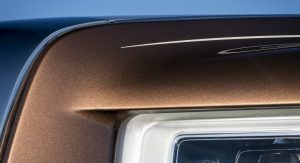 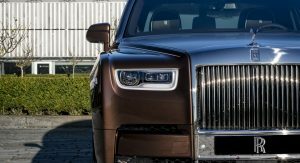 The exterior follows a similar theme, with a Regal Bronze paint complemented by the Silver Satin bonnet and single Seashell White Coachline. 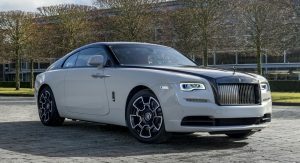 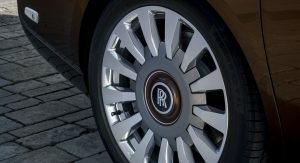 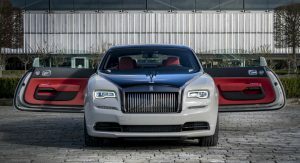 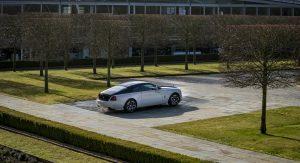 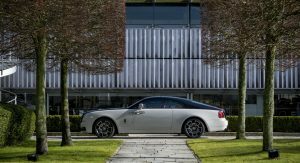 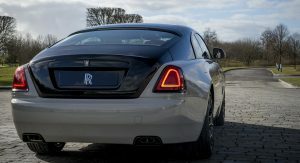 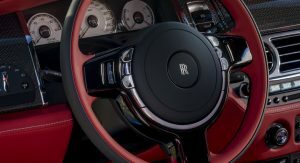 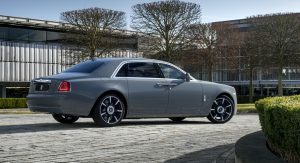 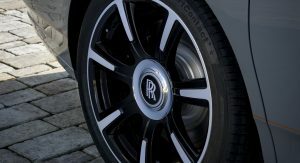 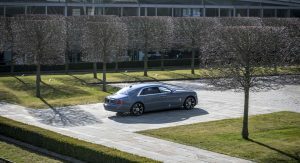 The brand’s best-selling model in China last year was the Ghost, and Rolls has also brought an Extended Wheelbase model to the event. 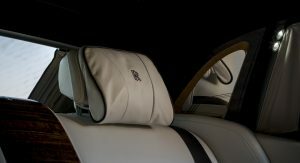 It has a Burnout Grey with Armagnac Coachline finish and Armagnac and Black leather inside, along with Selby Grey piping and stitching. 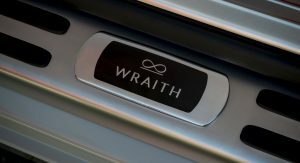 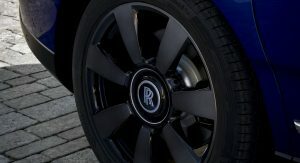 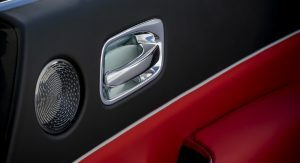 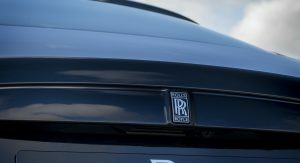 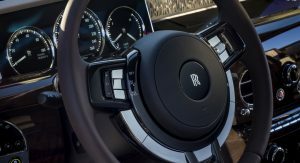 Targeting those in search of “the ultimate gentleman’s GT” is the new Wraith Black Badge. 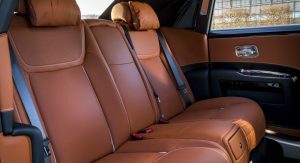 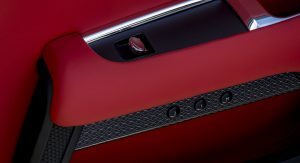 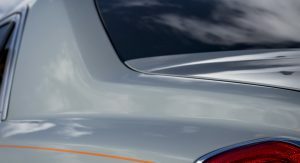 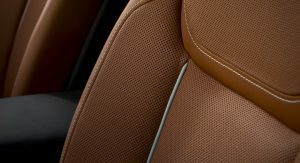 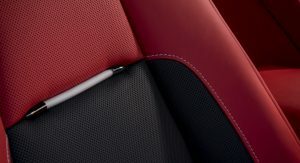 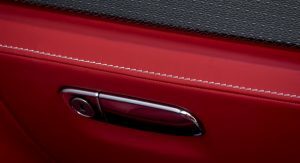 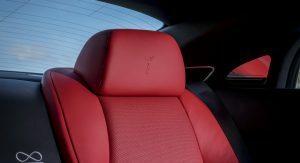 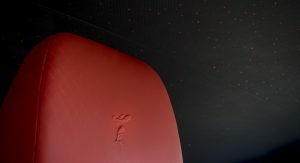 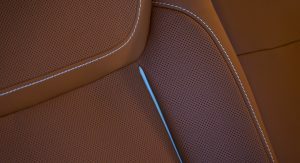 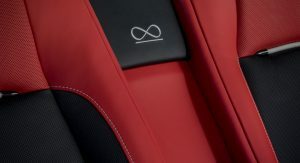 It has a Selby Grey and Black Diamond exterior, Mugello Red and Selby Grey interior trim, starlight headliner and more red hues that contribute to its dramatic styling. 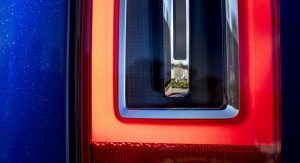 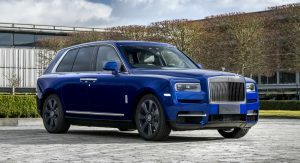 As their first-ever SUV, the Cullinan couldn’t have missed out on the show. 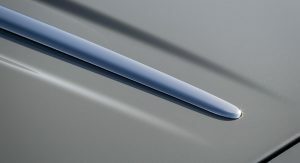 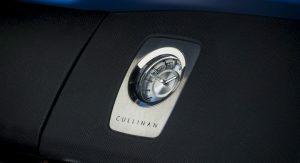 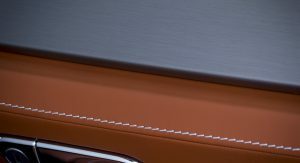 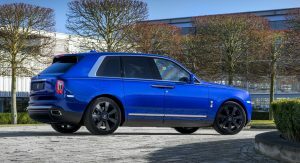 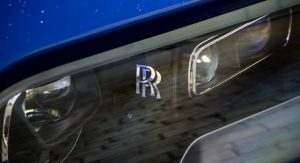 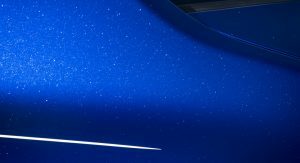 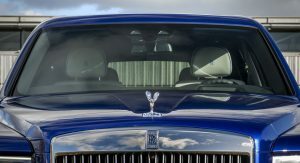 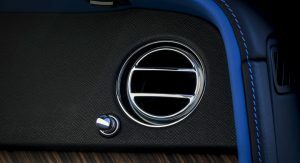 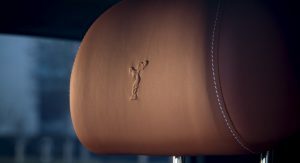 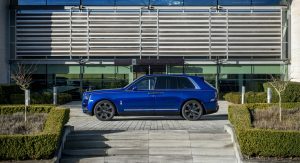 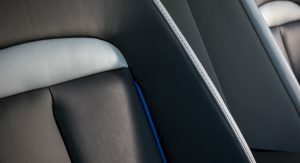 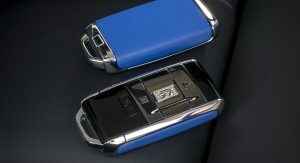 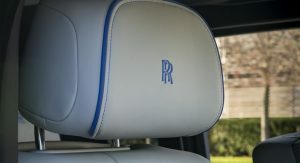 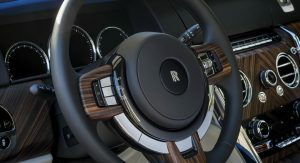 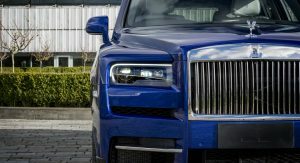 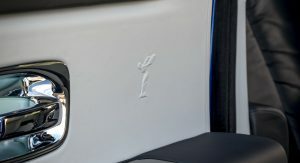 The high-riding vehicle is on display at the Rolls-Royce stand wearing a Salamanca Blue paint on the outside and Selby Grey, Black and Cobalto Blue look in the cabin. 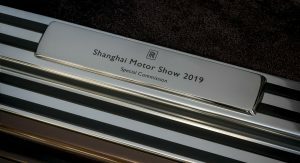 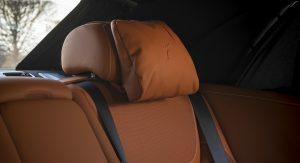 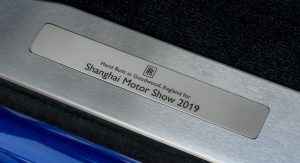 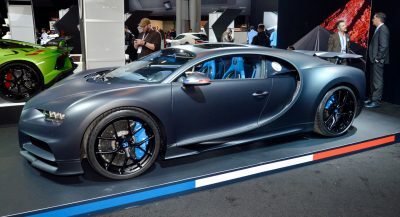 The ‘Shanghai Motorshow 2019’ treadplates complete the look. 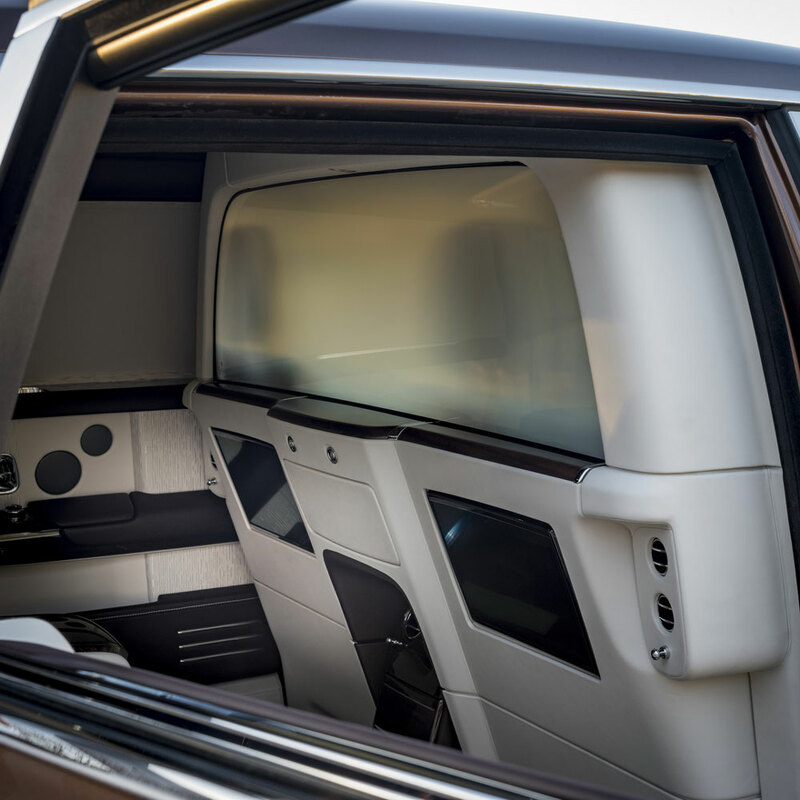 Is it armored and bullet proof? 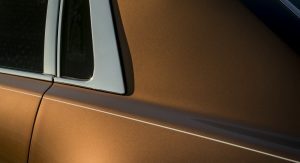 What’s the point of “sanctuary” if it can’t hold off intruders and robbers. 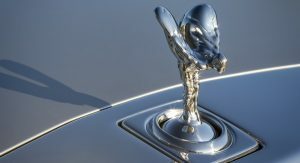 I GUESS COMMUNISM HAS AN UP SIDE.